Are you a Spider Man fan and want him to be there on everything you use? 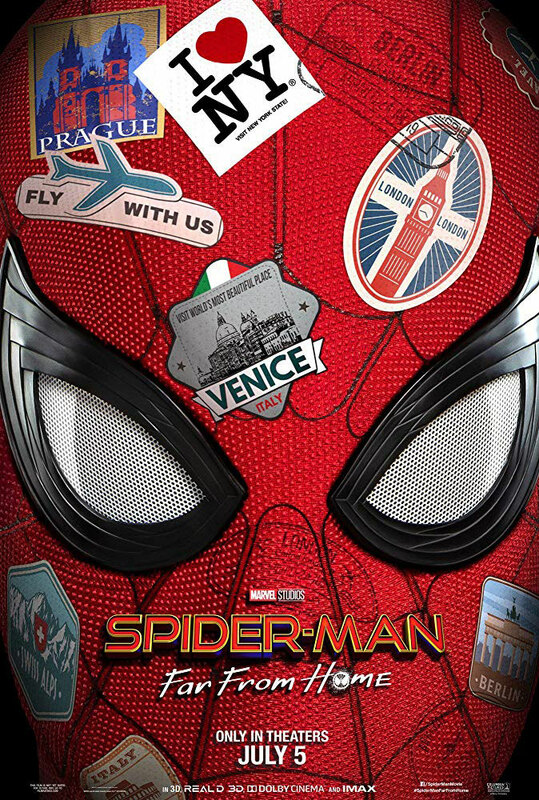 Well not everything but you want to set a Spider Man wallpaper on your desktop computer but can’t find *that* great an option? 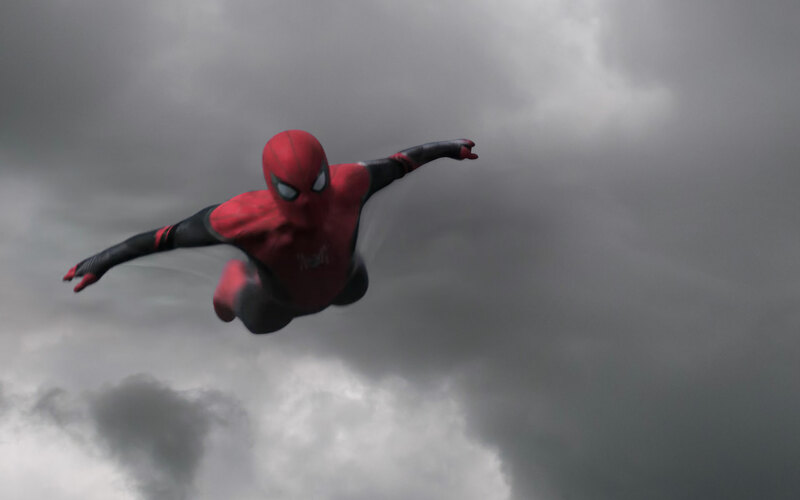 Well, don’t fret because we here are for the rescue, quite literally – as we have 5 HD desktop wallpapers for all Spider Man fans here. We hope you like them! But first, let’s talk a little about the movie. 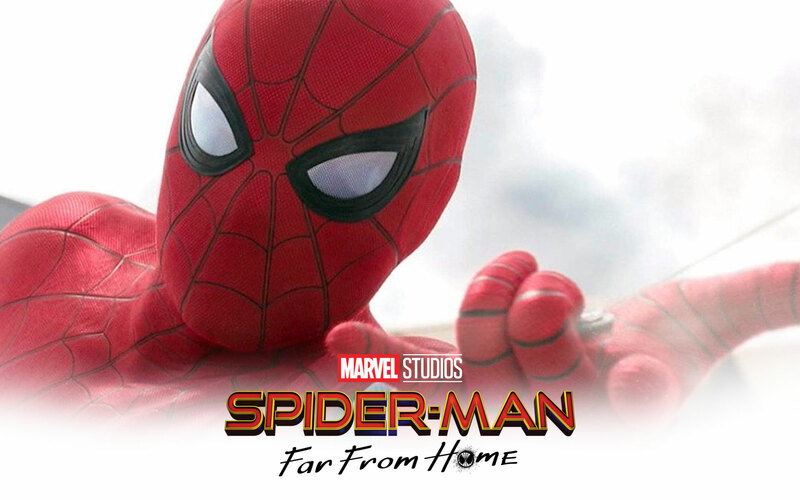 Spider Man – Far from Home is the sequel to Spider Man: Homecoming which hit the cinemas in 2017. 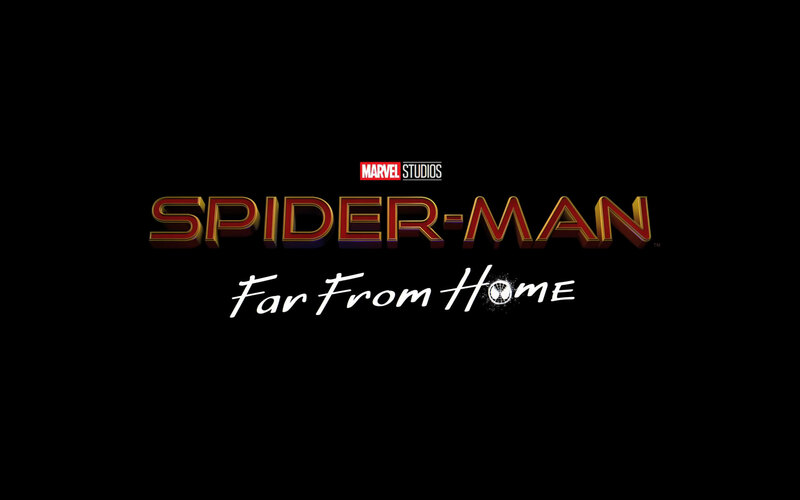 Spider Man – Far from Home’s first trailer was released on 15th January 2019 and it will be released on 5th of July 2019 in United States of America. 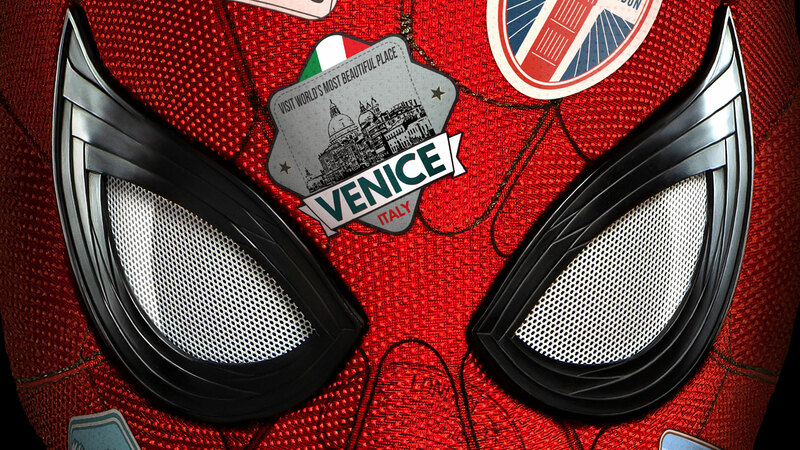 We noticed that several characters return to the movie and fans can expect an impressive adventure of the actor Tom Holland. 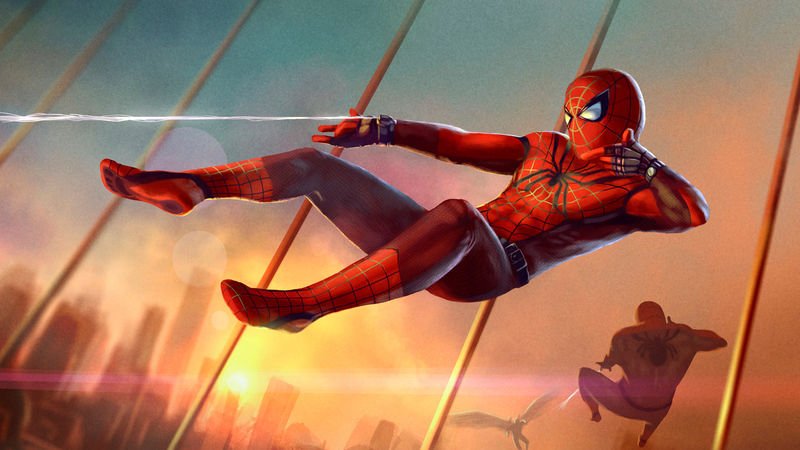 So, first major update is that Spider Man is getting a new suit. 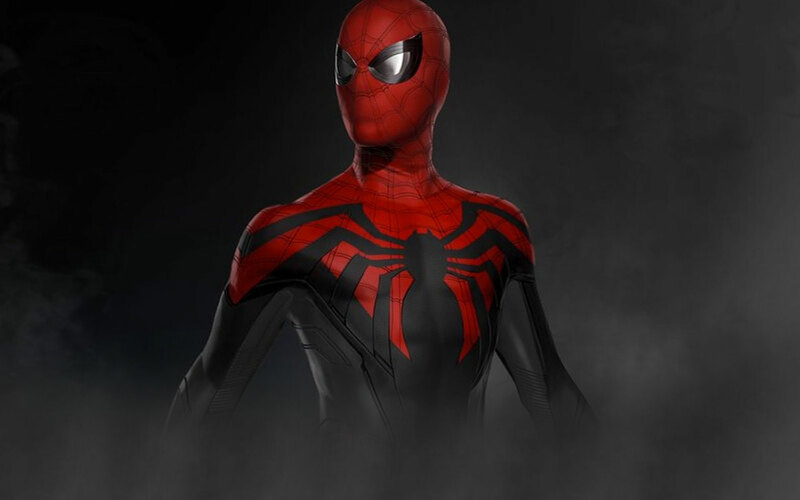 As we all know that Spider Man’s costume got many changes over the years and in this new movie, Peter Parker’s Spider Man is showed in a new red and black suit. 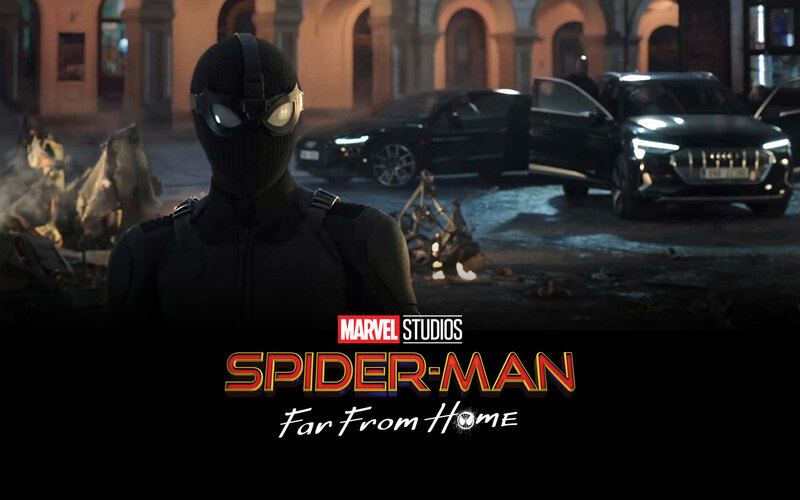 The new combat suit is inspired by Spider Man Noir story and it was created to combat the sonic screams of Hobogoblin and warps sound & light around it. 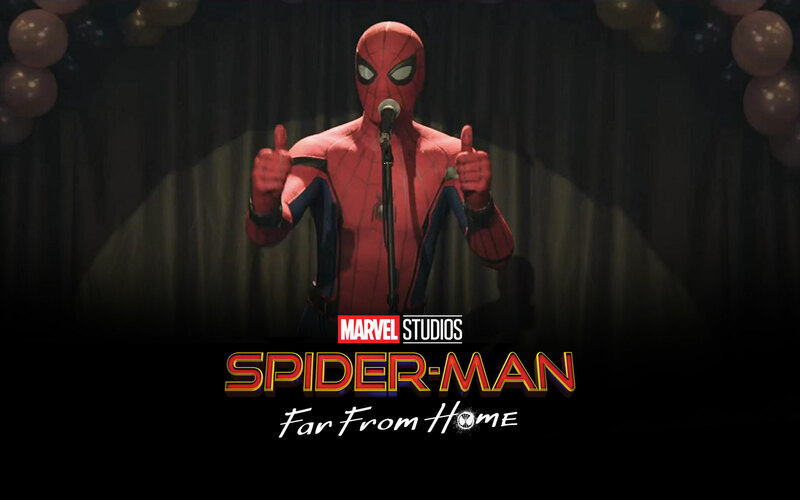 In Spider Man – Far from Home, fans will see that the superhero is trying to get back to the “normal life” and to achieve that, the sequel will show Spider Man back at school, living his regular life. 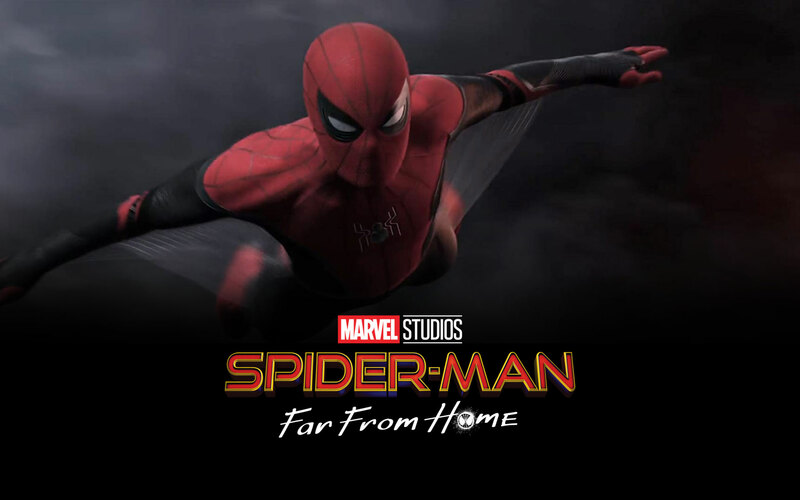 Now about the wallpapers – All Spider Man wallpapers become highly attractive when they are designed on dark backgrounds – for example; black and red tones in the background give life to the images. Other than that, comic-y spider web can never be too dull when it comes to a Spider Man wallpaper. Real images and comic styled wallpapers always stay in fashion – which is why we are sharing our best wallpapers for you. Download these right away and make your desktop look super cool. Do not forget to share the wallpapers with your friends and colleagues!